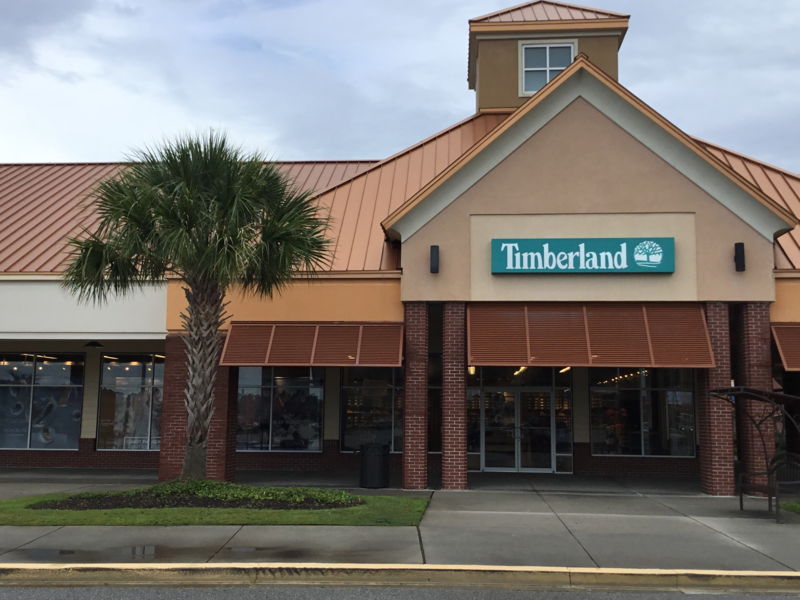 The Timberland Myrtle Beach Store is located at 4630 Highway 501 in Myrtle Beach's Tanger Outlets. 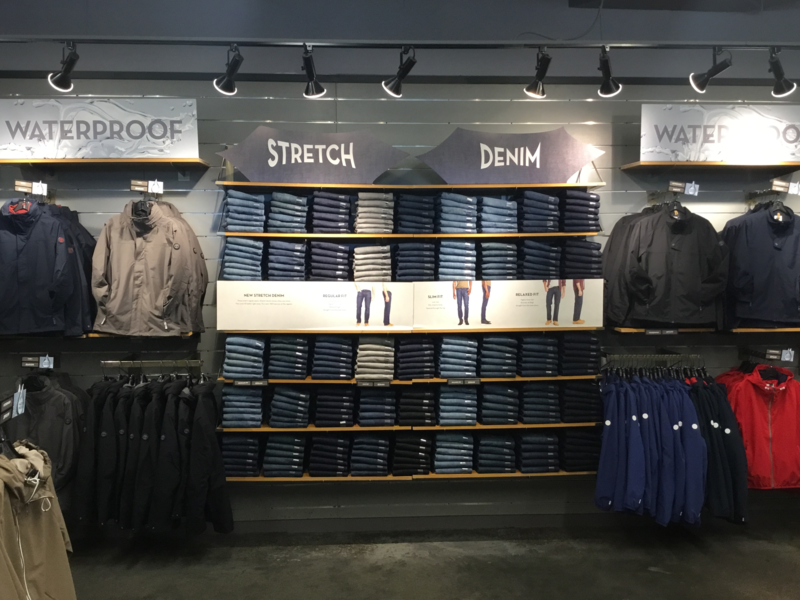 Our store is three miles west of the Highway 17 bypass, and just off the Highway 31 exit toward Conway. 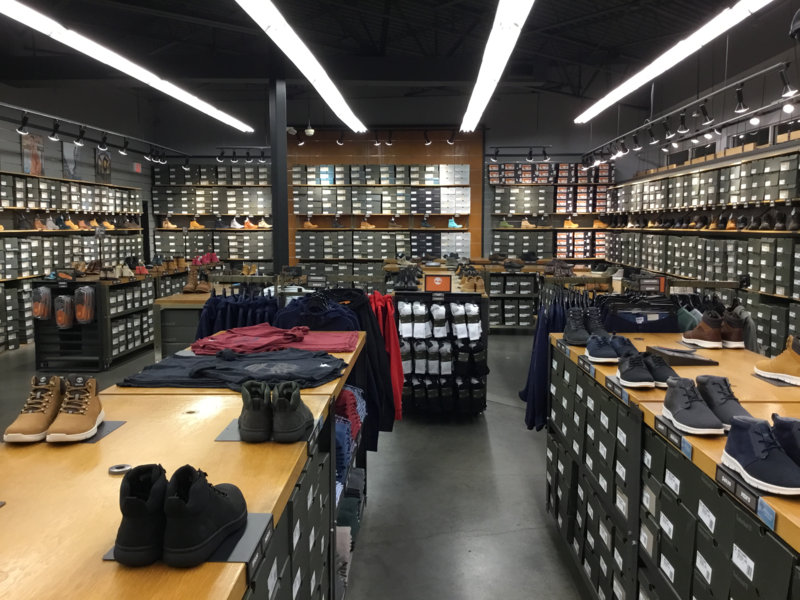 We're known for our premium brand, exceptional bargains and exemplary staff.